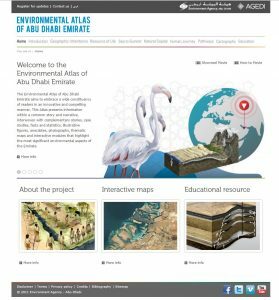 Mirroring the content of the paperback version, The Environmental Atlas of Abu Dhabi, the Interactive Atlas is divided into 9 sections. Within each of these sections, the Interactive Atlas beautifully interweaves anecdotes, case studies, maps and images to bring each section to life. It has been developed by with education specialists to include teacher and student resources and has been designed to support curriculum by making the resources available online, offline, for self-study purposes and within the classroom environment. The Interactive Atlas, in a beautifully illustrated format, combines technology and information onto one engaging platform. With videos, interactive maps, online quizzes, and downloadable information, this website has taken environmental education to a new level. 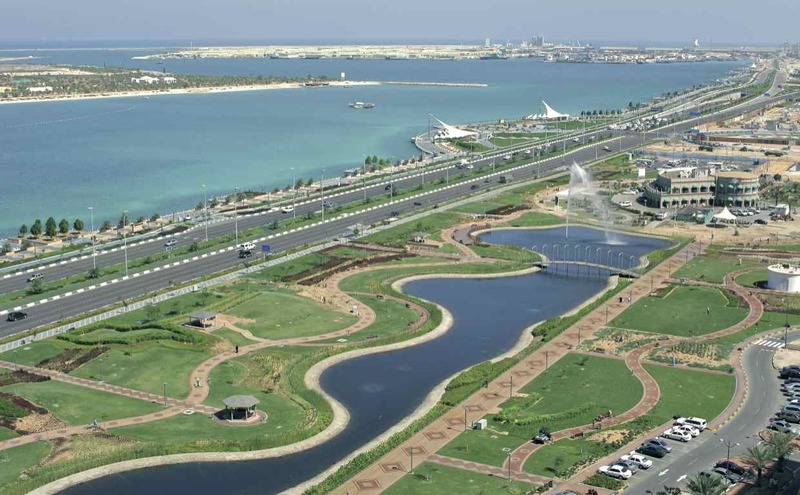 The Atlas presents data on the environmental heritage of Abu Dhabi, its cultural development, geographical qualities, and ecological shift throughout the centuries.